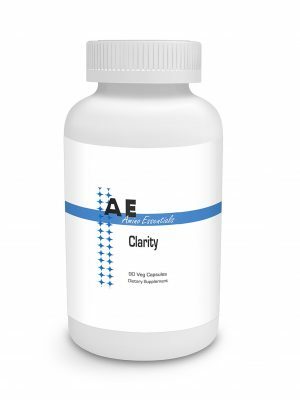 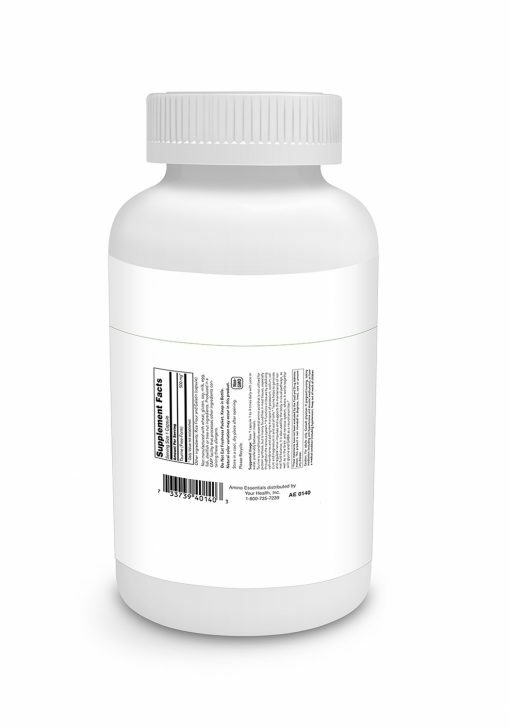 Taurine 500mg 100c - Your Health Inc.
Taurine is a conditionally essential amino acid which is not utilized in protein synthesis, but is mainly found free in most tissue, especially throughout the nervous system. Taurine has been found to be important in the formation of bile salts, cell membrane stabilization and eye health. 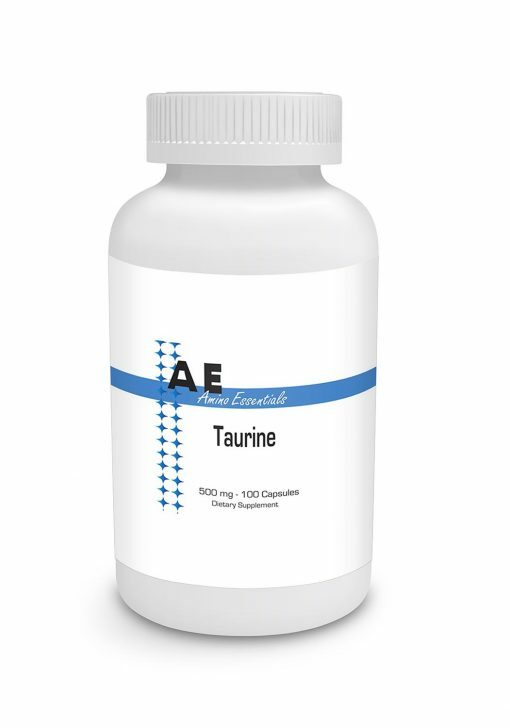 Taurine is well known for its role in the modulation of neurotransmitter activity and its relaxing effect on the mood.